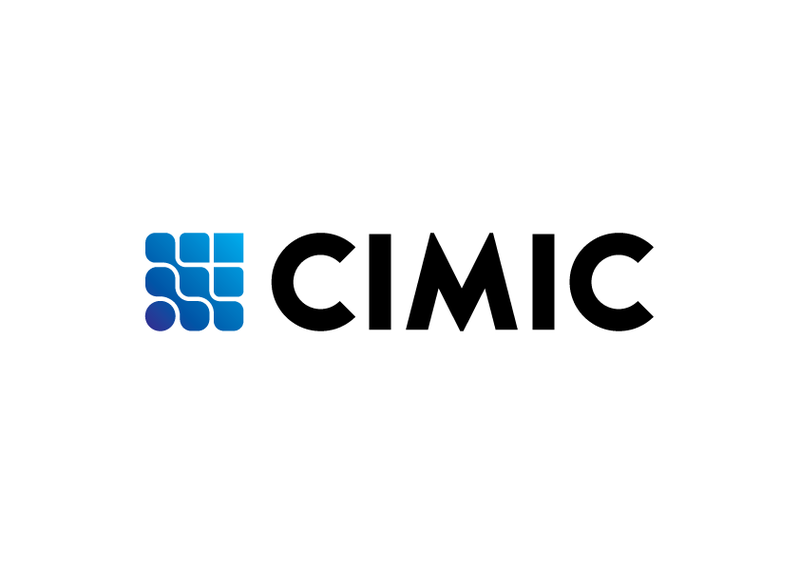 CIMIC Group has announced the appointment of Michael Wright as Chief Executive Officer and Managing Director, and the appointment of Ignacio Segura as Deputy Chief Executive Officer and Chief Operating Officer. Mr Wright, currently serving as Deputy Chief Executive Officer, will replace the Group’s long-serving CEO Adolfo Valderas, who has accepted a role with ACS Group but will remain as CIMIC Group Director, holding the position as an Alternate. CIMIC Group Executive Chairman Marcelino Fernandez Verdes said the changes will take effect on 1 December 2017. “Michael has a proven record of achievement at our company. He has experience across our disciplines of construction, mining and services, and a focus on delivering for our clients and on the safety of our people. Adolfo and Michael have been working closely together during the past months and the Board and I are confident in Michael’s ability to lead CIMIC Group,” he said. Michael Wright, a civil engineer, joined CIMIC Group in 1998 and held the position of CIMIC Group Executive for Mining and Mineral Processing, responsible for leading Thiess as Managing Director, and Sedgman. He has held roles managing construction, mining and services teams, with previous executive roles including leading Thiess’ Australian Mining operations, Thiess’ Services business and CIMIC Group’s China and Mongolia business. Commenting on the announcement, Mr Wright said he was ‘both honoured and privileged’ to be appointed as Chief Executive Officer of a company that he had been a part of for almost two decades. “Having worked across a number of our operating companies, and more recently at CIMIC, I am pleased to see CIMIC Group has an established approach of delivering cash-backed profits from activity focused businesses, and a consistent and clear approach to safety, leadership, governance, risk, culture and delivery to our clients,” he said.